Both upper and lower body strength and endurance are typically ignored when it comes to improving performance on the bike, with a greater emphasis on increasing cardiovascular performance is most riders’ main goal. In fact thoracic, lumbar and hip mobility will improve both performance and comfort; while poor strength, control and mobility in these areas may lead to an increased injury risk, sub-optimal performance, and overall discomfort when riding. 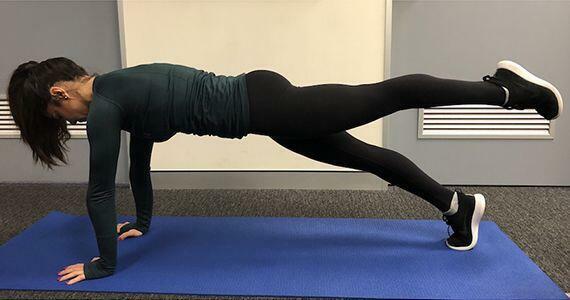 Did you know that Pilates can improve all of these traits, with a notable increase in performance output and decrease in injury following the introduction of Pilates into the weekly program. Exercises can be completed on both reformer (equipment) and matwork variations of Pilates. Typically, time on a reformer in-clinic complemented with matwork exercises at home to reinforce changes produces the best outcomes.